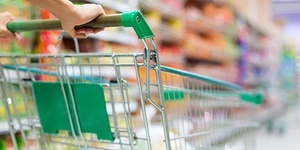 Harris Grocery in Bunnell, FL, provides quality food as your neighborhood grocery store. Not only are we knowledgeable about all the products on our shelves, but we provide a personal level of customer service you won’t find anywhere else. We treat our customers like family and get to know you on a first name basis – it’s been our philosophy since we opened. 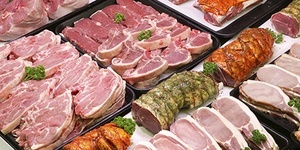 Harris Grocery offers the area’s freshest meat selections, cut to order on your request, in amazingly affordable meat bundles. 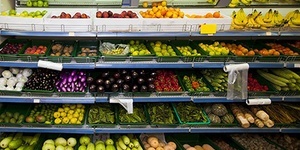 In addition, we have all the day-to-day items you need to pick up, such as fresh produce, dairy, breads, juices, canned goods, and so much more! 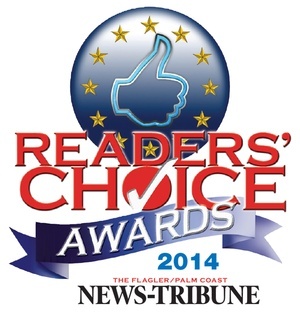 We were voted 2014 Readers' Choice and are proud to have served the local community for more than 25 years. 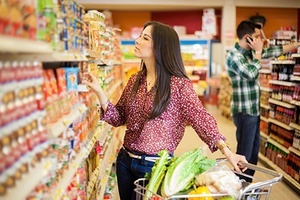 At Harris Grocery, you’ll always find personal service, quality foods, and money-saving specials! Our top priority is our customers. We treat our customers like family, providing excellent customer service. We are very proud of who we are and our history of serving customers from the local area. 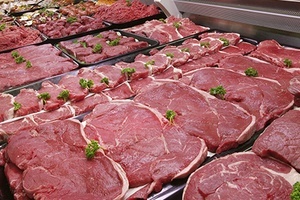 Harris Grocery is proud to offer USDA Choice Quality Meats in the local area. We can stock your freezer and save you money with our amazing bulk deals. Look For YELLOW BONUS BUYS Tags Throughout The Store! "Thank you for all that you do for our small community. 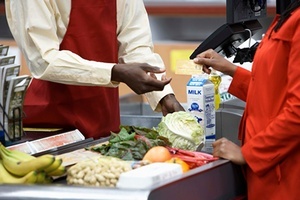 Keeping prices to accommodate the fall in the economic situation lets us all know that you care for us. Your staff is always willing to smile and help make our day a bit brighter. The quality of your meat department far surpasses any store that we shop and now you even provide a high end deli that now I myself have no need to shop at that other store that has prices so high that you end up spending your whole paycheck just to feed our family. Please keep doing what you do and we will keep shopping at the best store in Florida."